Our purpose is to transform lives through sisterhood, bruhhood, brotherhood, cooperation, culture, leadership, and patience. The history of The Kappa Family is very unique because the family was not formed all at one time. We, the members of The Kappa Family, all had beautiful but separate beginnings. 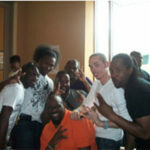 The "family" was started at the founding of Kappa Psi Kappa Fraternity, Inc. on August 17, 2001 in Tallahassee, FL. This marks only the beginning of what was to come. The founders of Kappa Psi Kappa had a vision of a sisterhood that would bind the two organizations, but a surprise was ahead! As the year 2002 came started to unfold, so did two additional organizations that would add to this "Kappa Family." 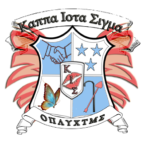 It was during this year that would complete the founding of The Kappa Family. On February 20, 2002 in Tallahassee, FL on the campus of Florida State University the twin sorority and fraternity of Phi Nu Kappa and Alpha Psi Kappa was formed. After the remarkable formation of these two organizations there was a great "FOUNDERS MEETING." It was then that these organizations became brothers and sisters organizations. On March 28, 2002 The Kappa Family was founded and began organizing the organizations as a separate entities but also as one family. But this was not the end of the founding of The Kappa Family. There was more to come, as two of the founders of Kappa Psi Kappa started an organization that was named The Kappa Sapphires. 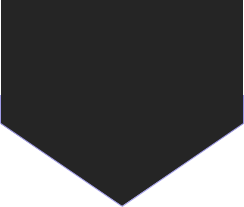 This was the fourth organization in The Kappa Family that was founded on April 8, 2002. It was then that The Kappa Family thought it was complete. Later, within the year 2002 The Kappa Family would gain a finishing touch. 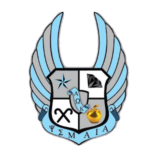 It was on August 13, 2002 that the founders of The Kappa Family gave the national organization Greek letters. 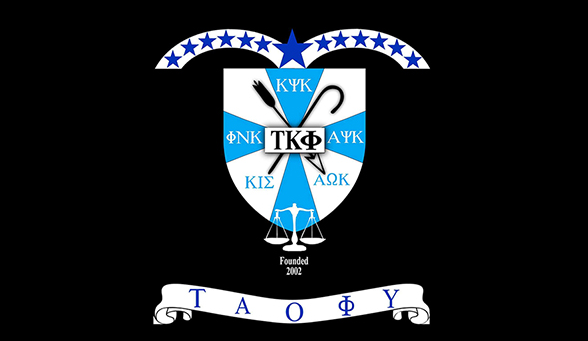 Tau Kappa Phi (The Kappa Family) was now a Greek lettered organization whole heartedly and would serve as Grand Chapter for all members. In August 2014 Alpha Omega Kappa Fraternity was added to our family after seeing a void in our phamily that could be filled. 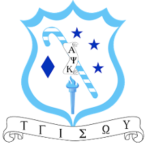 Kappa Iota Sigma Sorority was welcomed into the family in August 2016, which truly signifies the original vision of Tau Kappa Phi as a True Kappa Phamily. This is a youth mentorship program provided by the members of Tau Kappa Phi across the nation.